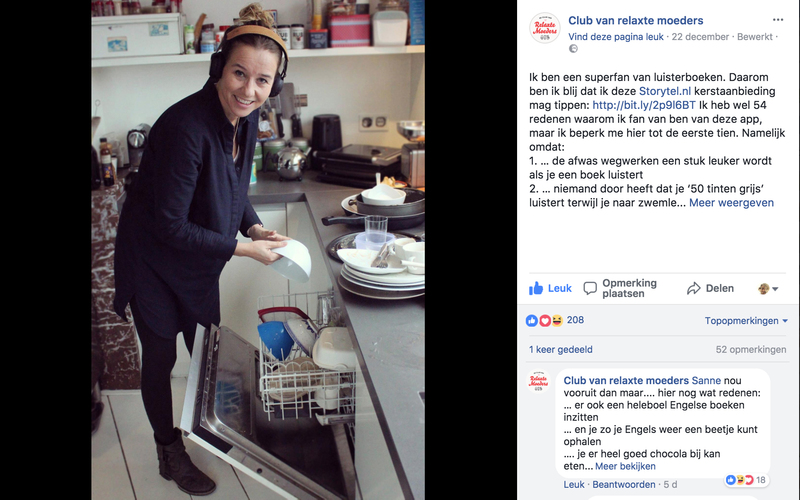 Together with audio book app Storytel, we launched an end-of-year campaign with the Club Van Relaxte Moeders; a Mommy Blog with more than 140k followers. 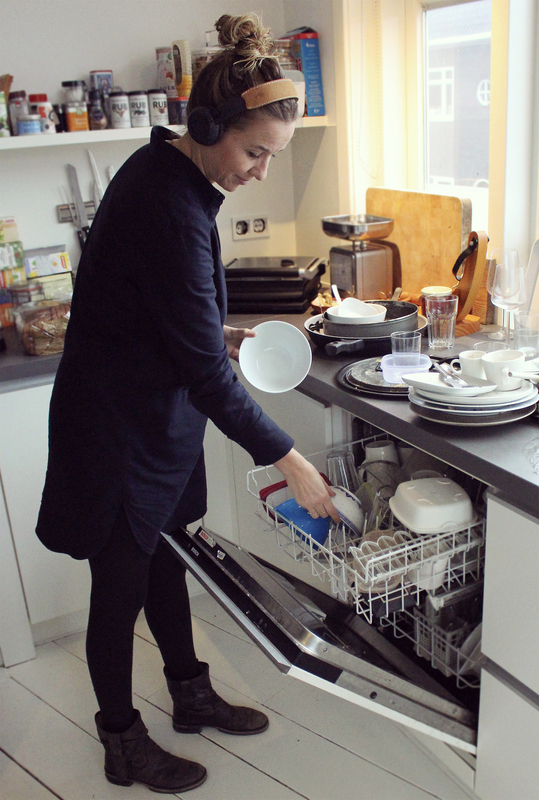 Listening to books while washing the dishes, folding the laundry or even more fun: listening together with your children. With Storytel, you listen to more than 60,000 titles without limitations.